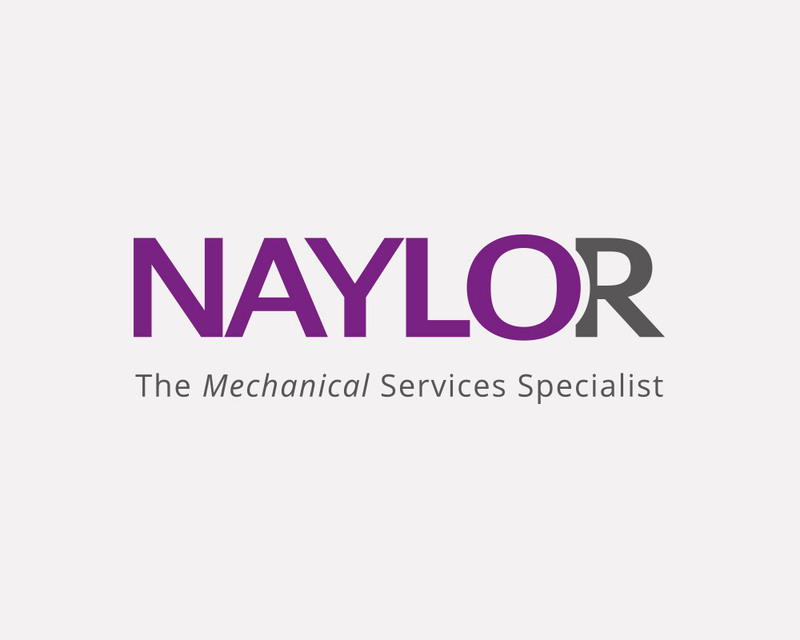 In March 2015 we incorporated Naylor Mechanical Services Ltd. This was a local company that had been in business for over 100 years. Due to unfortunate circumstances the company were looking like they would have to come to an end. We felt that it would be an absolute travesty to let a local business disappear after it had provided over a century of excellent service. We established Naylor Mechanical Services as a limited company and helped get it back on its feet. By doing it this way, rather than just merging it straight into Dynamic Construction, we have been able to retain the company’s heritage and maintain their excellent reputation. This has been a positive step for both businesses and as we continue to expand and grow we want to bring more quality companies into our group.